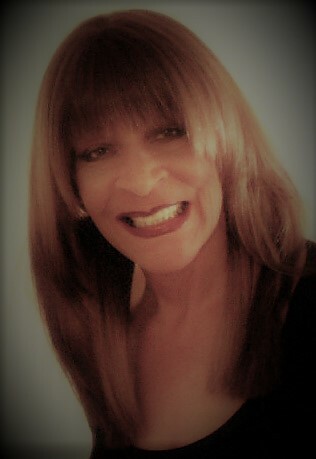 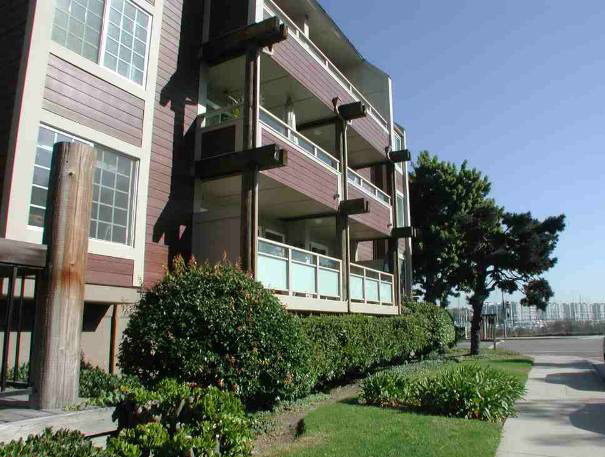 Find complex locations, living spaces, and room count. 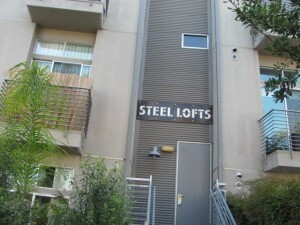 Features the number of units per complex. 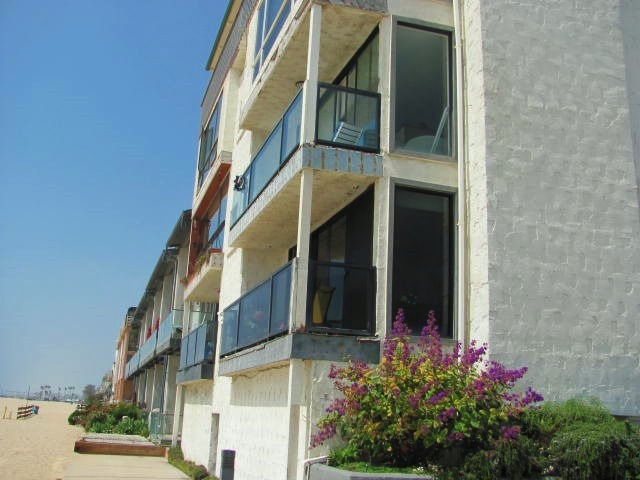 Find seaside and inland condominiums. 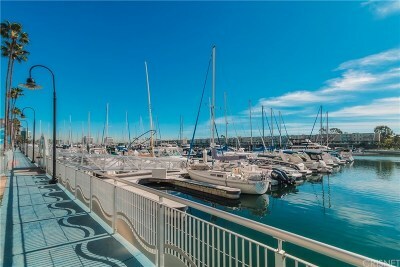 Seaside complexes offer ocean, marina or city views. 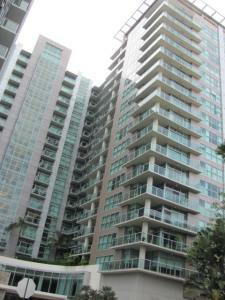 There are high, mid and low-rise condominiums.You may prefer townhouses and lofts. 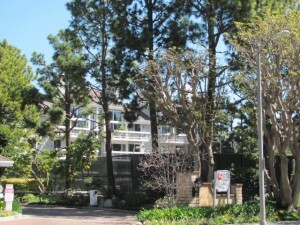 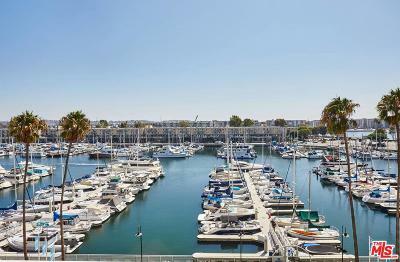 Marina Del Rey is condominium dense. 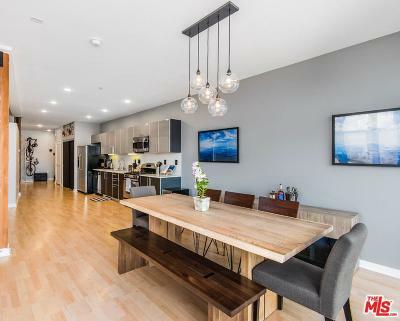 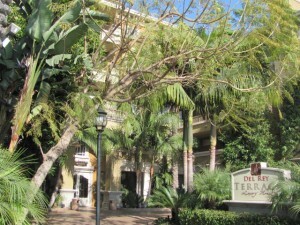 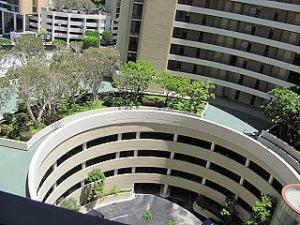 A wide variety of condominiums, townhouses and loft homes. 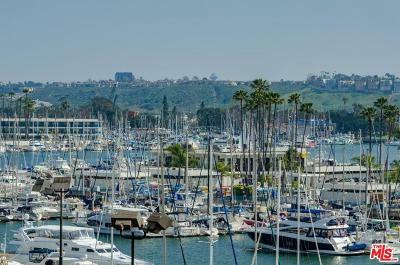 West L.A. man-made marina.Oceanside community. 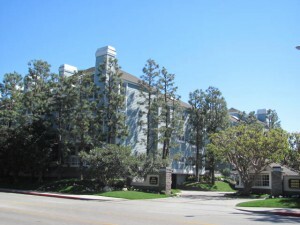 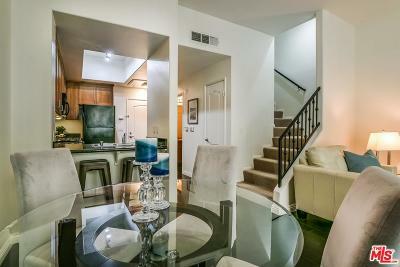 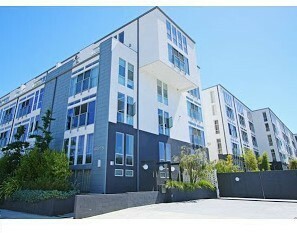 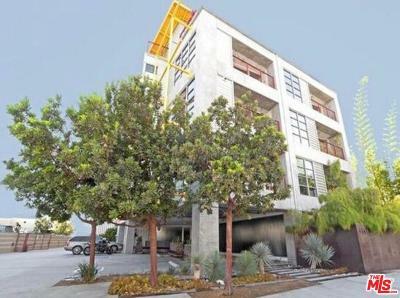 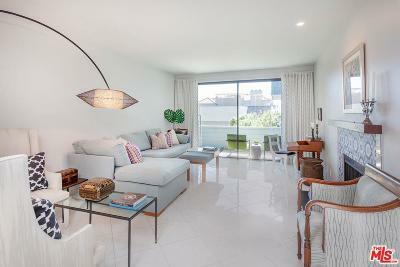 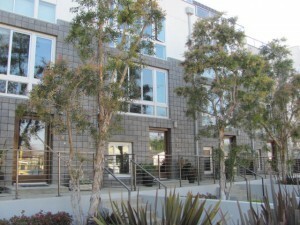 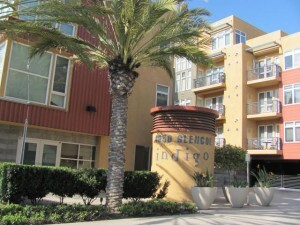 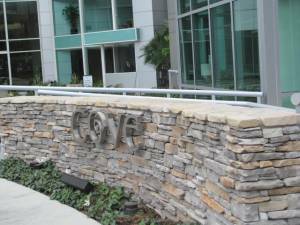 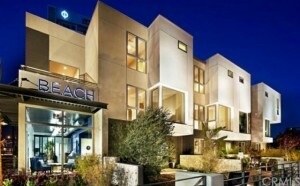 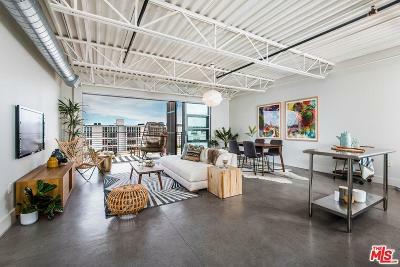 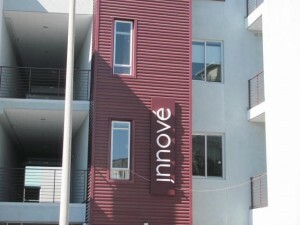 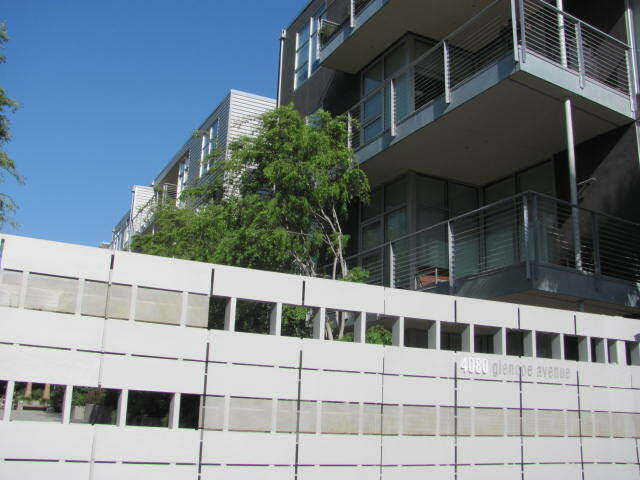 Adjacent to Playa Vista and Venice Beach. 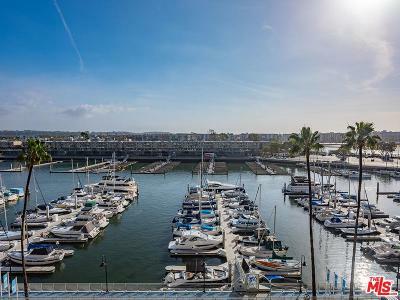 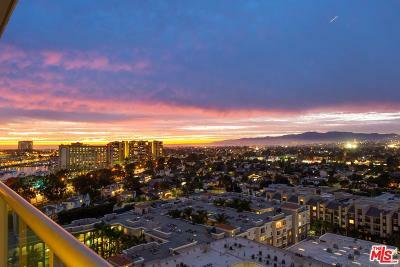 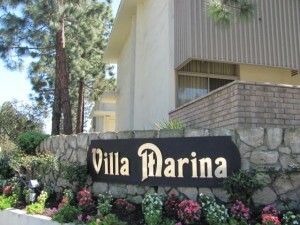 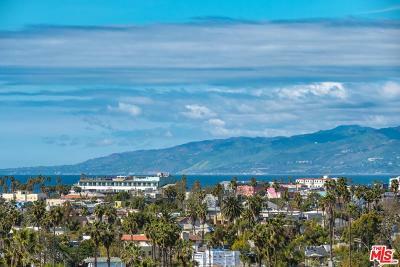 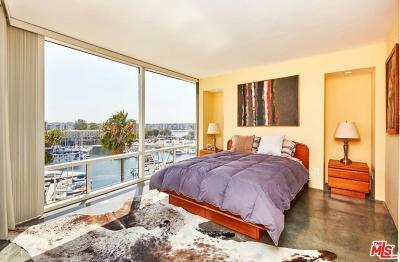 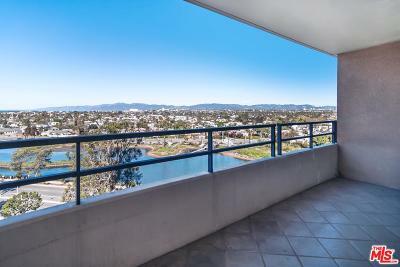 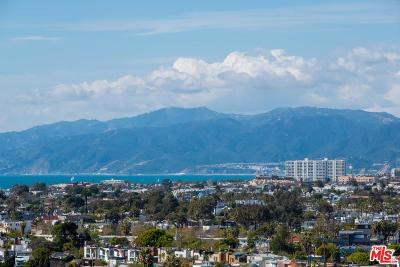 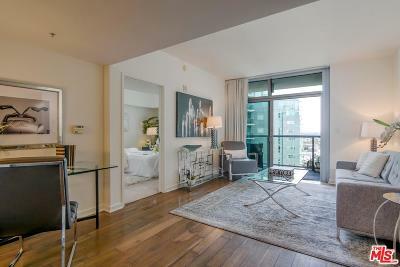 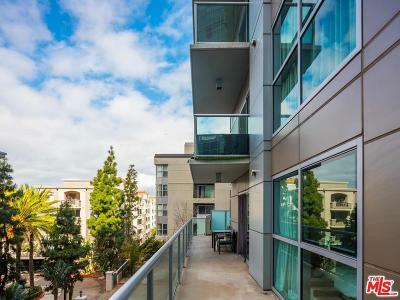 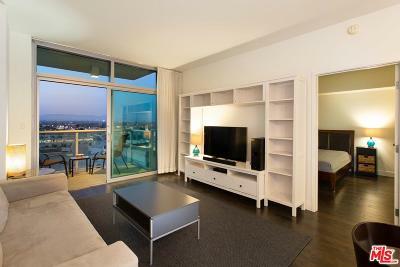 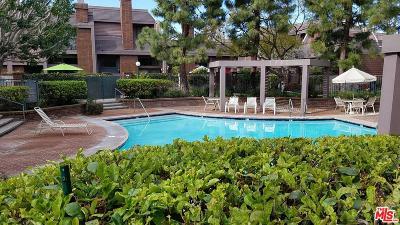 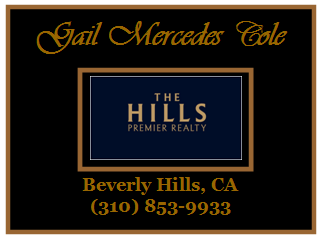 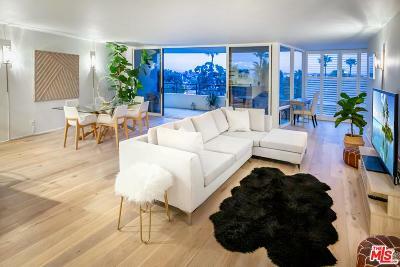 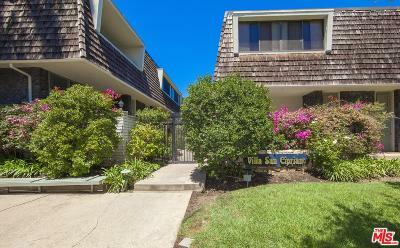 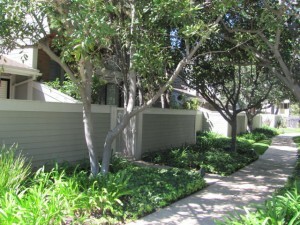 Near LAX, restaurants, upscale shopping, parks and beaches.Marina Del Rey Condominium Guide Search.